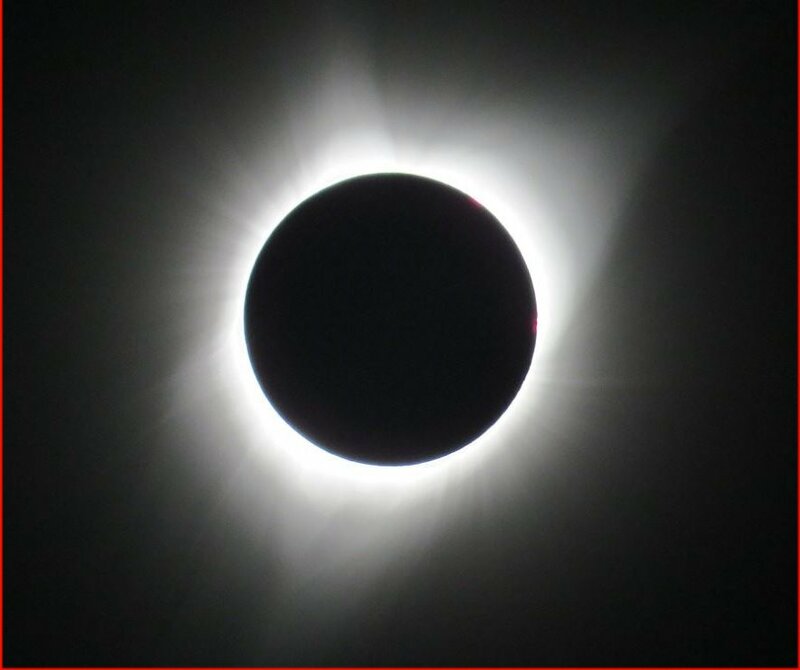 Here are some pictures of the total eclipse of the sun on August 21. 2017. 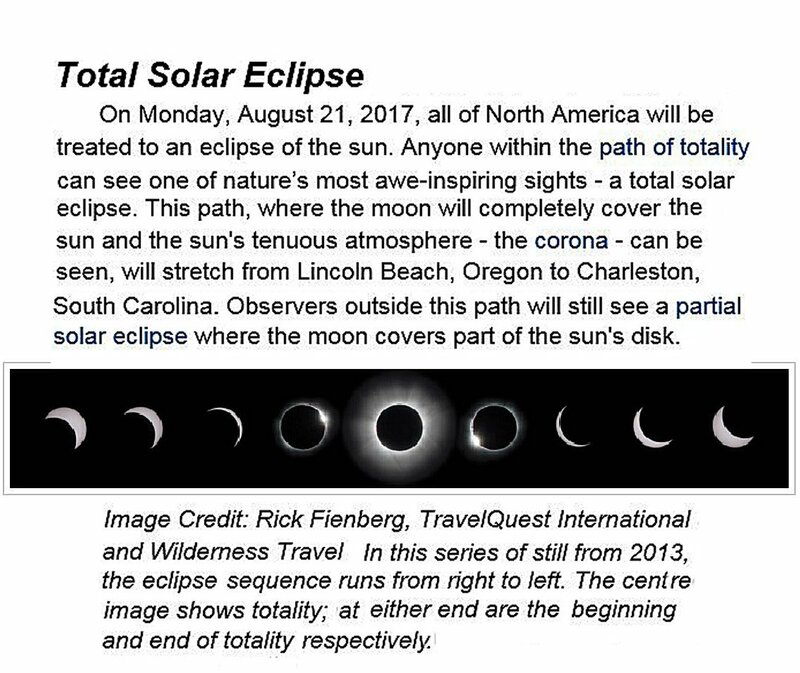 We are indebted to CNN television and the internet for their coverage of the eclipse as it crossed the USA. This is the safest way to view the event. CLICK HERE for television coverage in .wmv format. Please use your BACK button to return.